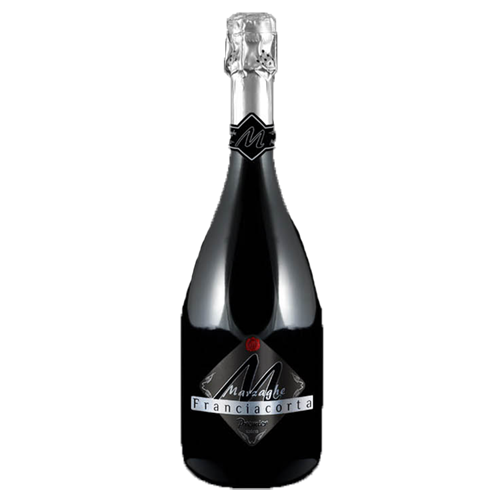 MARZAGHE FRANCIACORTA SATÈN "PREMIER" DOCG - Lettieri & Co.
Production Notes: Traditional Champenoise production (Metodo Classico); the wine undergoes an extended sur lie ageing period of 30 months before disgorgement; an additional 3 months cellar age post-disgorgement. 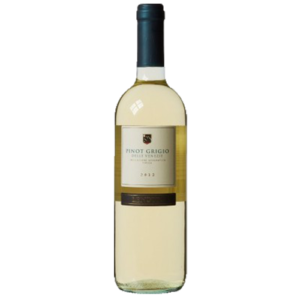 Tasting Notes: Delicate nose of white floral, orchard peach, red apple and a palate yielding slightly richer notes of almonds, vanilla spice and fresh baked croissant. 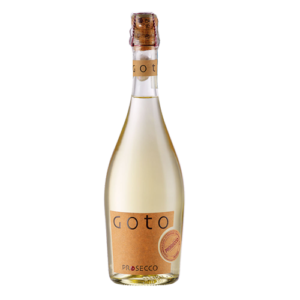 A fine, creamy mousse with a delicate lacy structure that highlights a vein of minerality due to the layered soils in the vineyard. 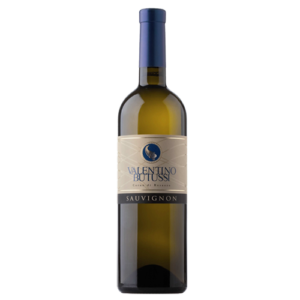 Fresh acidity and a lengthy finish highlight the complexity of this Satèn, influenced by the sub-Alpine and Mediterranean climate. Pairings: Oysters, fresh fish or shellfish bring out the mineral and stone fruit notes while the vibrant acidity will cut through creamier risottos and pasta dishes. About Franciacorta: Franciacorta is a relatively new export for the Italian market, but has quickly garnered the attention of sparkling wine lovers throughout the world as the Italian equivalent to French Champagne. 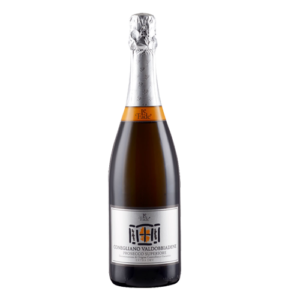 Produced in the same method as Champagne from France, using the noble Chardonnay, Pinot Noir and Pinot Blanc varietals, the region only attained DOCG status in 1995; and the first sparkling wine on the scene came from the producer Berlucchi in 1961. Starting with only 11 producers, currently there are only around 100 Franciacorta producers crafting this world-class bubbly. Only 11% of the wine from Franciacorta are exported. About Marzaghe: Born between the Northern Italian peaks of Monte Alto and Monte Orfano in Lombardia near Lake Iseo, the Marzaghe heritage starts with the land, and all of the varietals come from a tiny 6 hectare plot that has been in the family for generations and continues to be managed and cared for by members of the family. Their focus continues to be on small-lot, hand-crafted and high quality production, which they have been employing at the estate since the 1960’s. They limit their production to only Franciacorta DOCG. 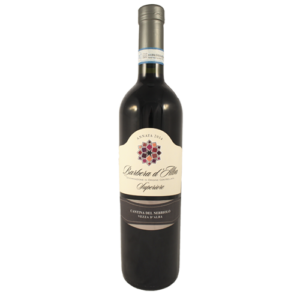 Ruby red color with a fruity, floral bouquet and balsamic notes of mixed white plums. 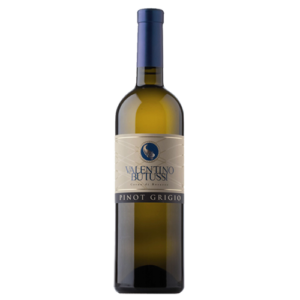 On the palate, there is a mouth-filling softness, highlighting the fruit in a light tannic texture while lending plenty of acidity to the finish. 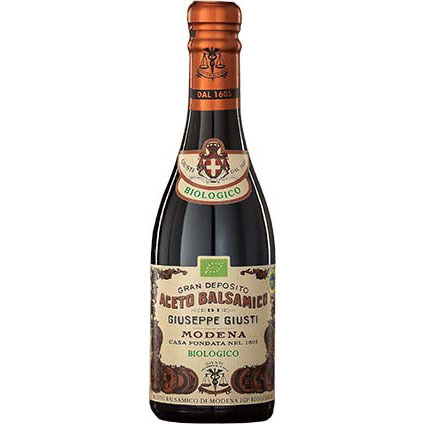 Premium Balsamico di Modena produced with certified organic grapes. 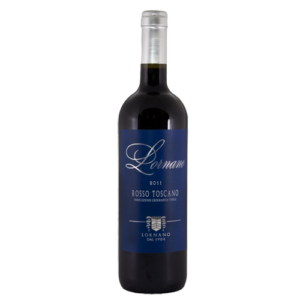 Dark ruby red color and an intense bouquet with warm toast and spice notes. 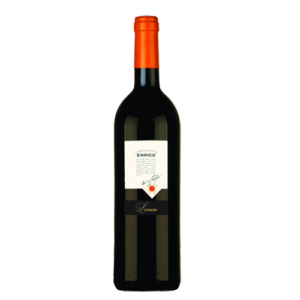 Rich notes of plum, cassis, rose petals and clove spice encase the palate. 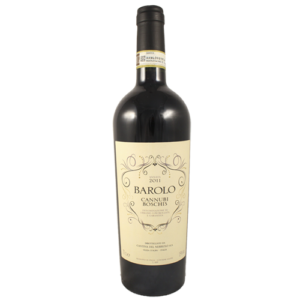 Velvety tannins and a persistent finish linger over wild underbrush and baking spices. Best when decanted for 1 hour. 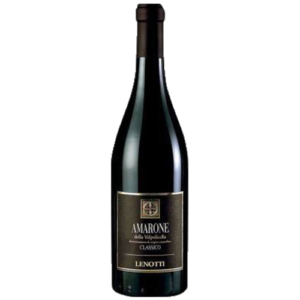 Intense ruby red color with nearly impenetrable concentration, there is a bouquet of berry spice dominated by blackberry. 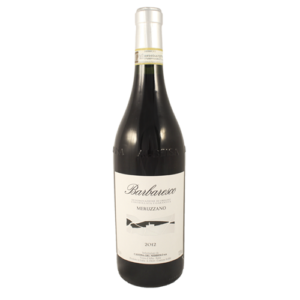 The palate is bold and defiant with notes of tobacco, smoke and dusty roses, with stylish, velvety tannins, accompanied by a long finish with smoky overtones.